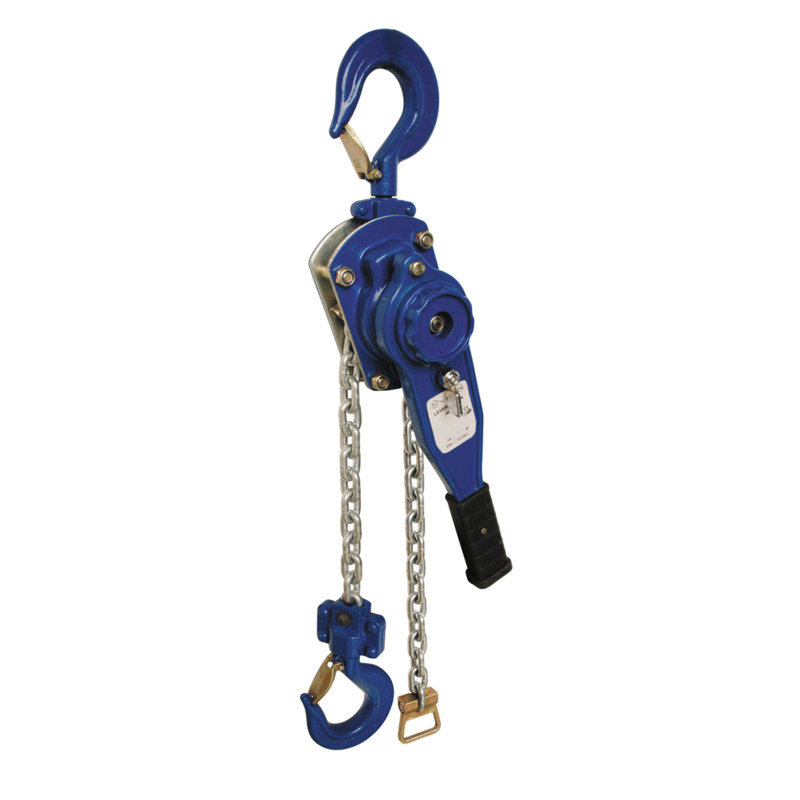 * Free Wheel facility to allow the chain to be adjusted fast using the hand wheel before tensioning the load. Longer lengths of chain available. As used by many leading rental companies.